Paul and John were awesome to work with. Process went really fast. I would recommend calling these guys before you put it in the market with a agent. Fair, incredibly honest and couldn't be happier with the experience. Happy that I chose this company to do business with. Great service, great communication, fast. 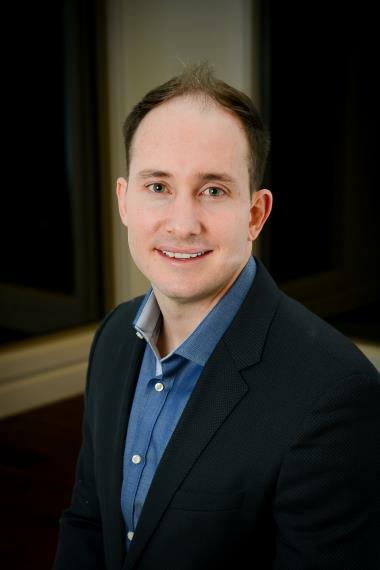 After a very long and hard process and dealing with a lot of very aggressive investment companies Paul Baird showed up at our door. From the very start he was not pushy, he was accommodating, and he was informative. He made us feel at ease and when he walked through my Dads house he provided an honest and fair offer. The process was easy and incredibly fast with absolutely no stress on us. We sold the house and had the payment within days and they gave us 30 days to get the rest of my Dads stuff out. I cannot recommend this company or Paul Baird highly enough. SELL MY HOUSE FAST. Just signed a purchase agreement with a seller who’s home in currently in foreclosure. We will close on the property in the next 7 days. WE BUY HOUSES FAST. 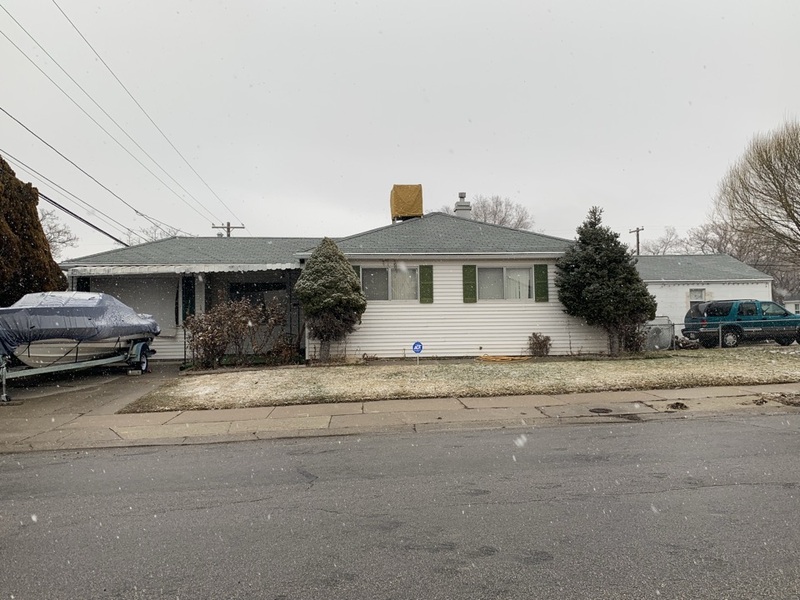 We looked at this Kearns property last Wednesday gave the sellers a cash offer and closed today. SELL MY HOUSE FAST. 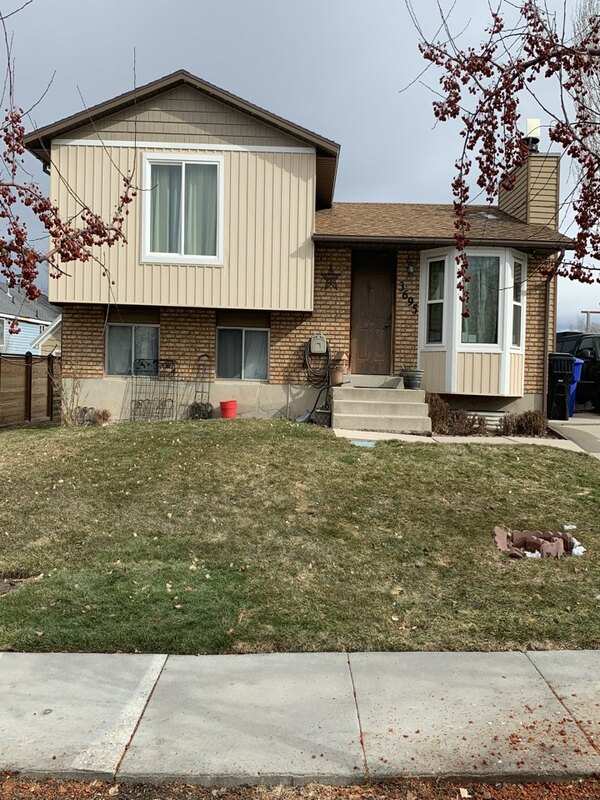 Just finished looking a a home in Kearns. 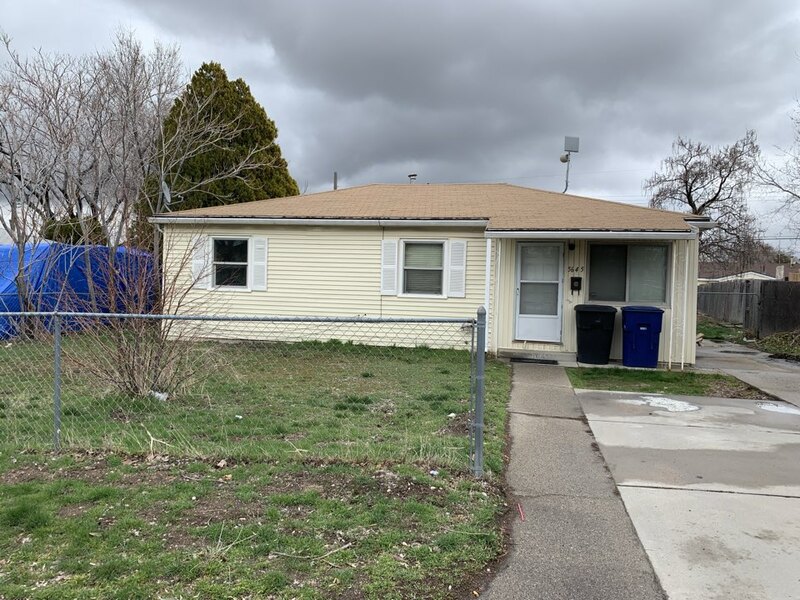 The seller has just gotten the property out of probate is is looking for a cash offer without the hassles of putting it on the market. WE BUY HOUSES CASH. Looking at a property that we received a call on this morning. The house is in good shape but needs to be updated. SELL MY HOUSE FAST. 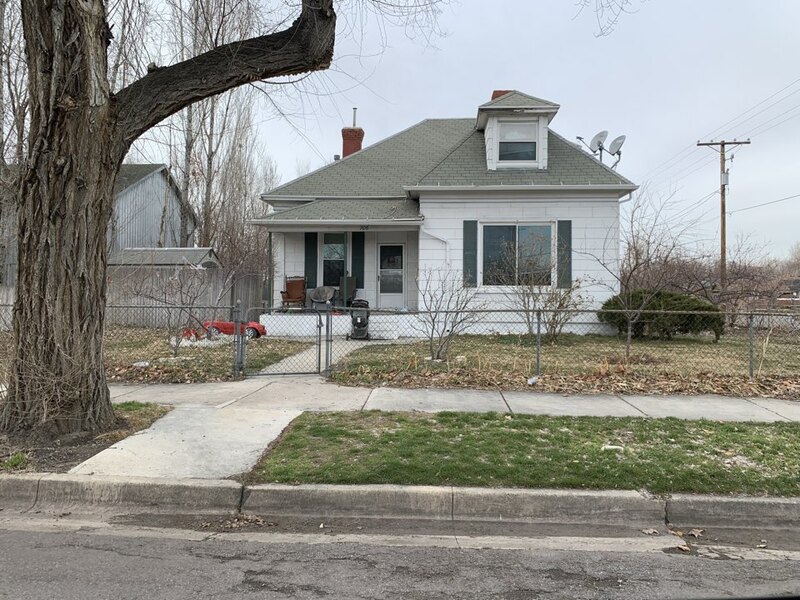 This Kearns property is in need of some updating and repairs. After walking through the house with the seller we were able to give them a cash offer on the spot. We are looking forward to doing business together. WE BUY HOUSES FAST. Sometimes the hassle of putting a property on the market just isn’t worth it. This is how the seller of this home feels. He is interested in a cash offer and does not want to do any repairs. SELL MY HOUSE FAST. 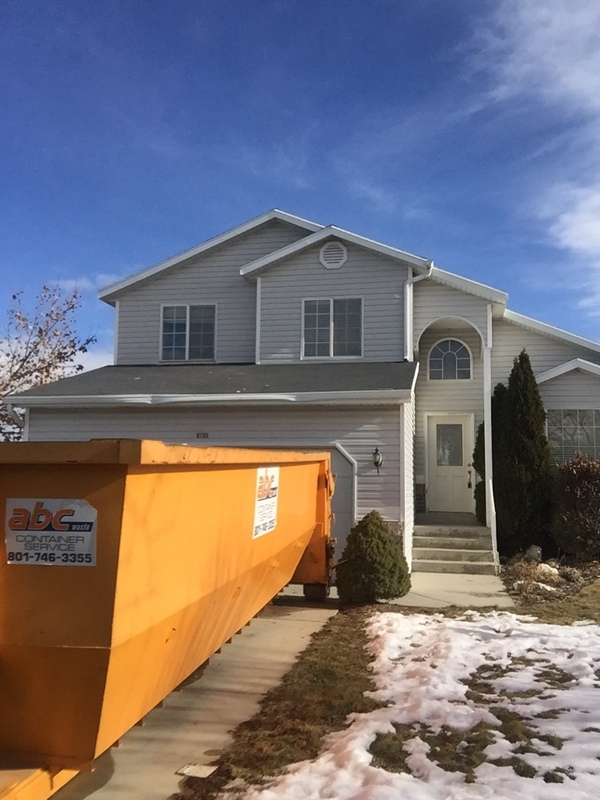 This property in Salt Lake has been a rental for the property owner for a few years. The property is in need of some repairs. WE BUY HOUSES FAST. 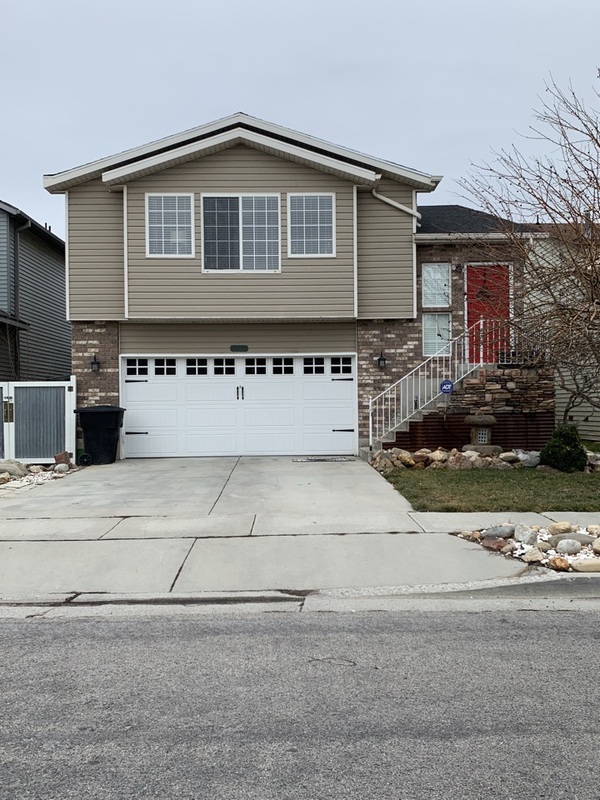 After a week of considering other offers the sellers of this Kearns home are ready to move forward and close for cash in the next 7 days! WE BUY HOUSES FAST. Looking at a property here in Kearns. 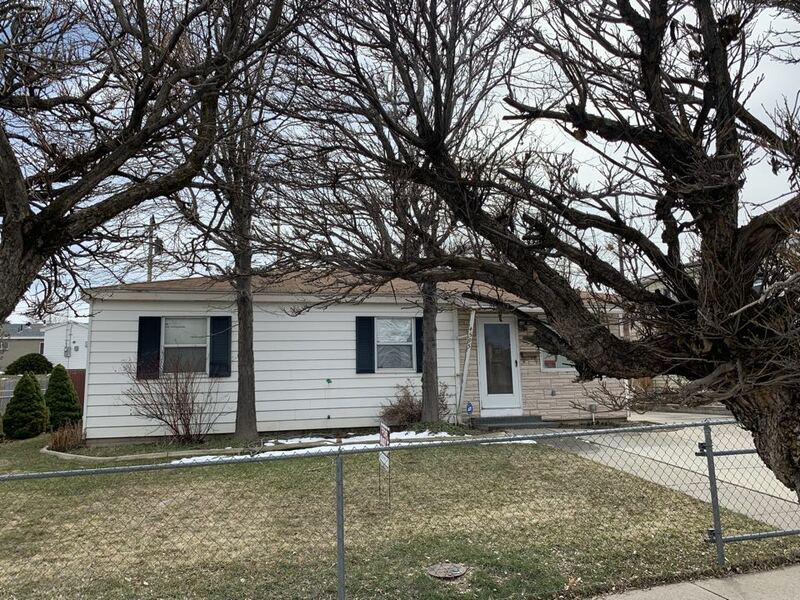 The sellers are interested in selling the property in “AS IS” condition without making any repairs to the home. WE BUY HOUSES FAST. 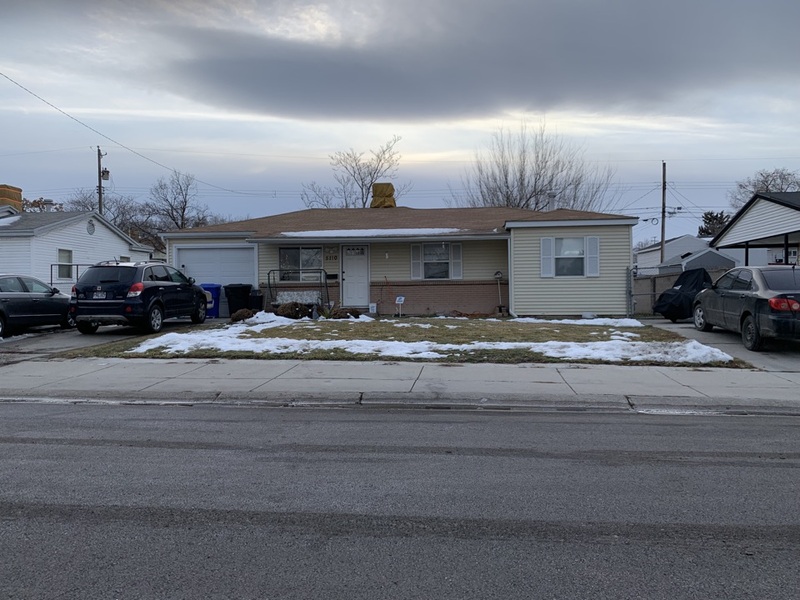 Looking at a property in Kearns that the seller is considering selling in “as is” condition. There are some repairs that need to be made to the property that the seller doesn’t want to do before selling. WE BUY HOUSES FAST. Looking at a property in Magna that the sellers are considering selling without the hassle of Real Estate agents. WE BUY HOUSES FAST. 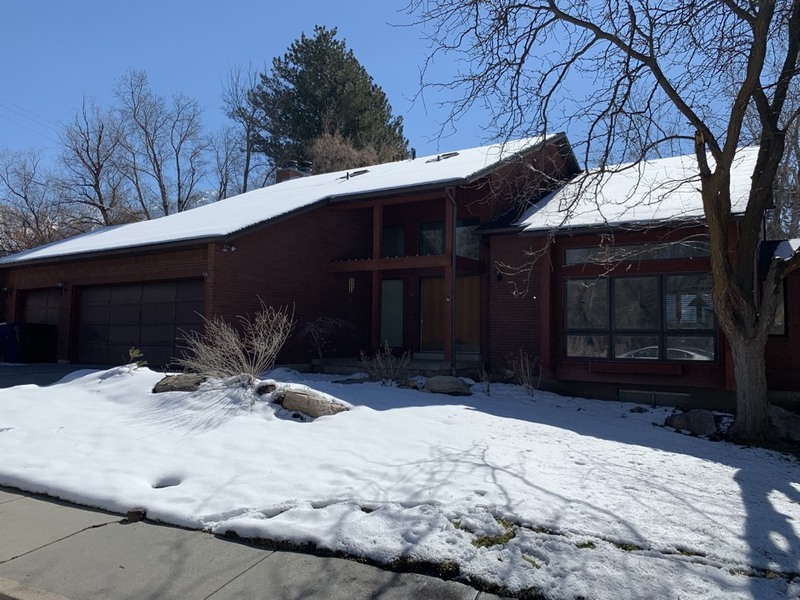 Met with the seller of this Kearns home. 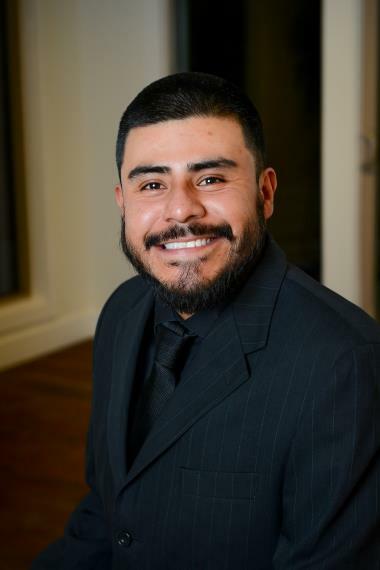 He is currently in foreclose and looking for a solution to sell fast.